For years, cannabis enthusiasts have been searching for new ways to take administration of cannabis to another level without causing much suspicion. 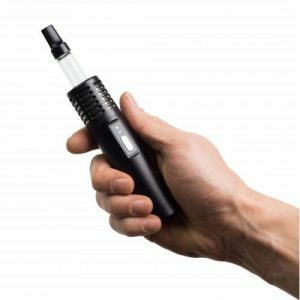 Devices such as the Arizer have provided an excellent means and discreet method to vape anywhere without compromising vapor production or features. 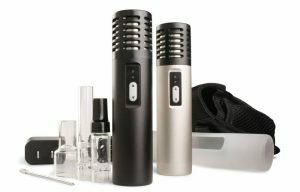 While there are many options today for vaping, the Arizer Air provides a simple, straightfoward means of providing good vape without sacrificing quality. It is the latest vape after its predecessor, the Arizer Solo. Compared to the solo, the Arizer Air is a much smaller device. The vape is rechargeable as often standard today with portable vaporizers. The Arizer is a well made, sturdy and solid unit. It is a ceramic unit, producing clean taste, with glass stem and mouthpiece. The vape itself is easy to use, nothing complicated; one button in the front which is to be held down for 5 seconds, and 5 temperature settings, with the middle and lower temperature setting often favored. Once bowl is packed, place the stem inside, turn the unit on, select heat setting, blinking LED will turn solid when ready and adjusted to the heat setting, and the vape is ready for inhalation. Vape production starts out light and ramps up as soon as the heating element gets more use. The Arizer produces a good amount of quality vapor. The chamber holds about .25 grams equaling to about 10-15 hits of vapor. The vaping quality of the product is one of a kind. Maintenance-wise, the glass needs some regular cleaning, and the chamber needs some regular brushing. The vape kit includes an instruction manual, which being straightforward is not needed, and the following. The Arizer is quite reliable and a great choice if you are in search of a portable unit. It is small in size and light to carry, with high quality packed in a slim profile. The best part is that you can also use it while it is charging. Hazesmokeshop offers Arizer Air Canada with free shipping over $100. 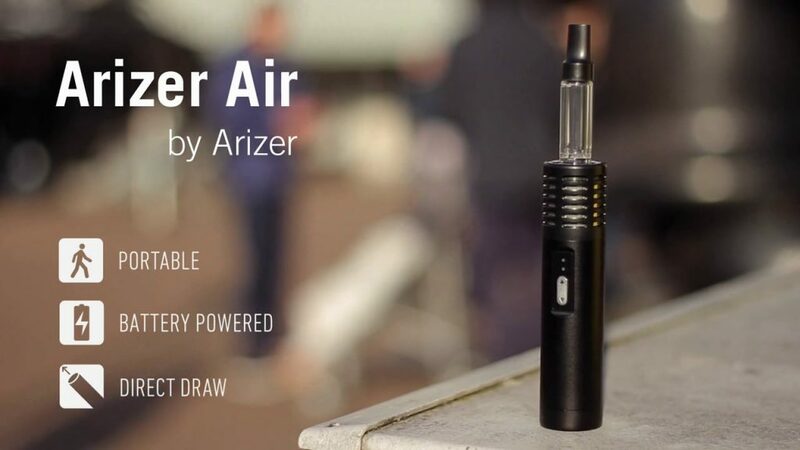 Bigcloudvaporbar offers Arizer Air Canada with free shipping over $70.